Americans have a greater need to educate themselves about how to effectively manage their finances because many employers are eliminating retirement plans and offering 401K’s, 457 or 403b as an alternative. Social Security may not be available for those who are in their 50s or younger. In addition, wages have been stagnant for over ten years. Those who are unemployed, underemployed or retired also need adequate skills to properly manage their finances. In addition, financial products and services are more complex. 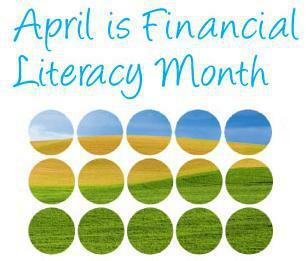 April is Financial Literacy Month that stresses the importance of financial literacy. Going to work every day and paying your bills on time is not enough. Being a responsible consumer requires much more. Consumers need to be able to make informed decisions about how to earn, spend and grow their money. The lack of financial literacy education and effective money management skills result in mounds of debt, low credit scores, denial for approval of credit and loans, affects insurance rates and employment opportunities. Financial literacy benefits include: accumulating wealth, retirement planning, planning for children’s college education, starting a business, achieving good credit and achieve financial goals. This month make at least one change to your spending habits to help pay down debt, create a savings account or start planning for your retirement. Make a promise to yourself and your family that starting in April you will do at least one of the following to improve your financial life. 1. Create a budget or spending plan and track spending daily, weekly or monthly. 2. Reduce monthly spending by 30-50%. 3. Buy more of items you need instead of items you want. 1. Do not buy something if you do not have the cash to pay for it. 2. Use credit cards for emergencies only. 3. 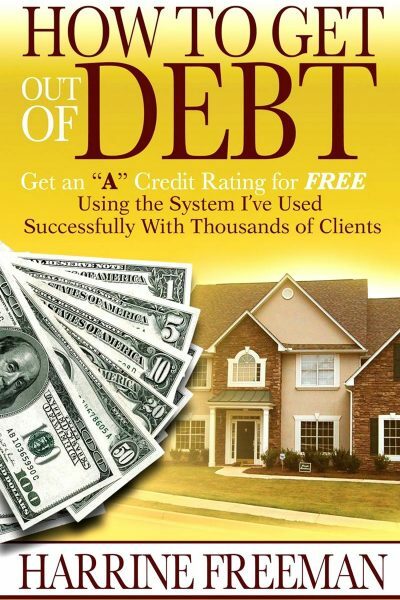 Avoid using risky options such as payday loans, cash advance or title loans. 1. Pay bills on time or before the due date. 2. Verify financial statements each month. 3. Create an emergency fund to cover bills and monthly expenses for 9-12 months. 4. Get overdraft protection to reduce bounced check fees and find banks with little to no monthly fees. 1. Order a copy of your credit report and dispute any errors. 2. Pay off at least one credit card this year. 3. Get current on any late bills by negotiating with creditors or setup payment plans. 4. Avoid filing for bankruptcy.